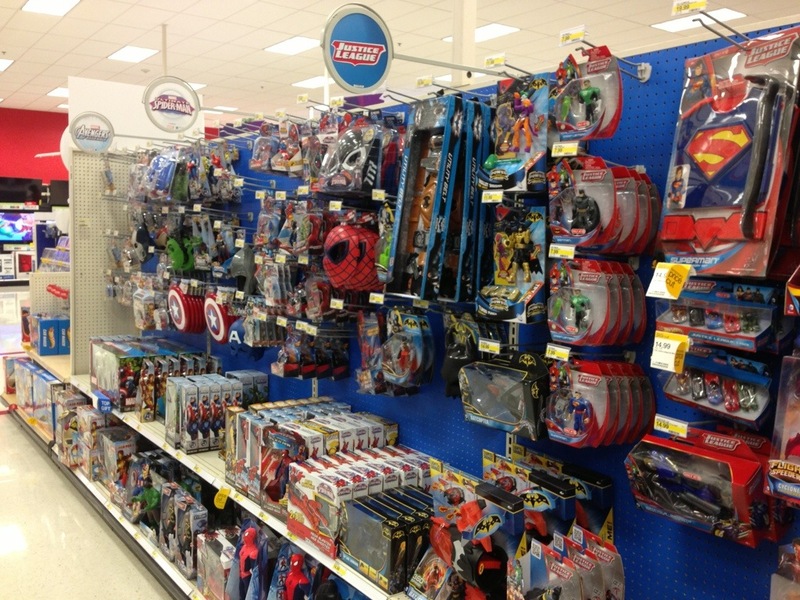 When I’m at the store, sometimes I just walk through the toy aisle and think about what Trey would want. I can still see his face when he would look at action figures. I can see him talking to his brothers telling them all about what cool stuff the store had. He misses nothing now, but oh how I miss him.